Gin brand Tanqueray has teamed up with creative alcohol company Smith & Sinclair to open 'The Flavour Rooms' in London. Smith & Sinclair's latest instalment of 'The Flavour Rooms' will appear in Carnaby Street, having already popped up in Bluewater shopping centre and The Sanderson hotel last year. This time round, the creative cocktail company has partnered with Tanqueray London Dry Gin to bring another dimension to the experience. The brand will open its Tanqueray Experimental Garnish Bar in the downstairs area of the venue, and will serve a bespoke collection of four Tanqueray cocktails. Guests are encouraged to get creative and and use their imaginations while experimenting with their own edible garnishes. 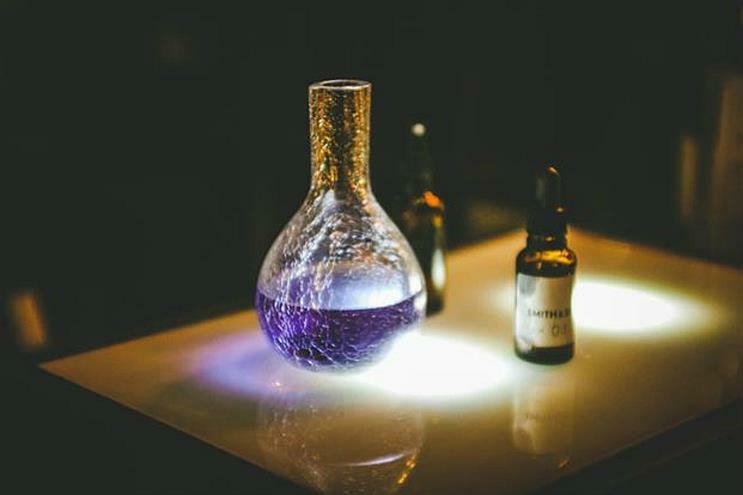 Visitors to the pop-up will also be able to experience Smith & Sinclair's array of innovative cocktails, including edible perfumes, gin oils and spherification balls that pop in the mouth. The agency will also host workshops, which will allow guests to create memorable scents to both smell and consume. Attendees will learn about the history of perfumes, experience a tasting and create their own bottles to take home. The Flavour Rooms will open on 3 March, and run until 2 April. In February, Tanqueray launched its new creative platform, Tanqueray Ten.